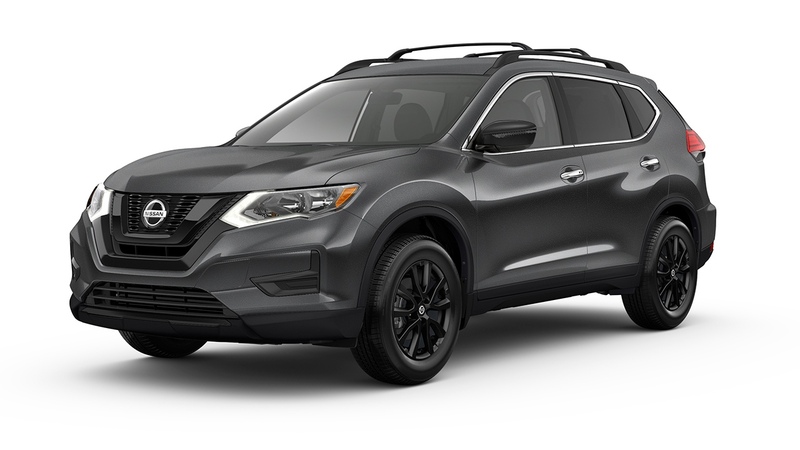 The 2018 Nissan Rogue is the brand’s compact crossover-style SUV. Designed with a focus on efficiency, the Rogue is an uninspiring but comfortable road companion. Pricing starts at an MSRP of $24,680. The Rogue no longer offers a third-row seat option, making the Volkswagen Tiguan one of the few compact crossovers that does offer one. Nissan offers a slightly smaller version of the Rogue called the Nissan Rogue Sport. Safety Score: The 2018 Nissan Rogue was awarded the Insurance Institute For Highway Safety’s Top Safety Pick distinction. Summary: Much like its top competitors, the 2018 Nissan Rogue does a great job of meeting so many shoppers’ needs. Although, by no means opulent or sporty, the Rogue is a comfortable and efficient compact SUV that has been designed for convenience. It’s a smart buy.